Remember when I said that H20 Plus Sea Marine products smell so good that I want to use them all the time? Well, I must not be the only one to think so, because they’ve now released a Shower Scent! 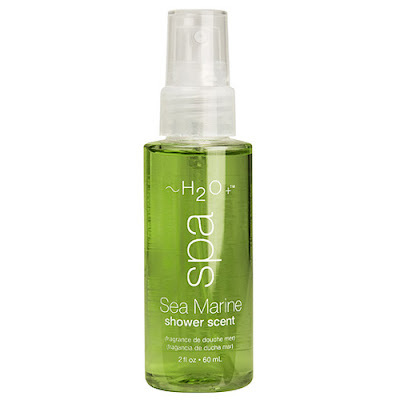 The Sea Marine Shower Scent smells amazing and just a couple of sprays make your bathroom smells fantastic and as if you’re at a spa. I also used it in my car.